Julien Barbagallo may be known to most as the drummer of Aussie psych troupe Tame Impala, but the French singer-songwriter is stepping out from behind the kit for a new solo album. Titled Danse Dans Les Ailleurs, the record will arrive on March 2 via Sony Music France. The LP marks the second solo offering from Barbagallo, following his 2016 debut Grand Chien. 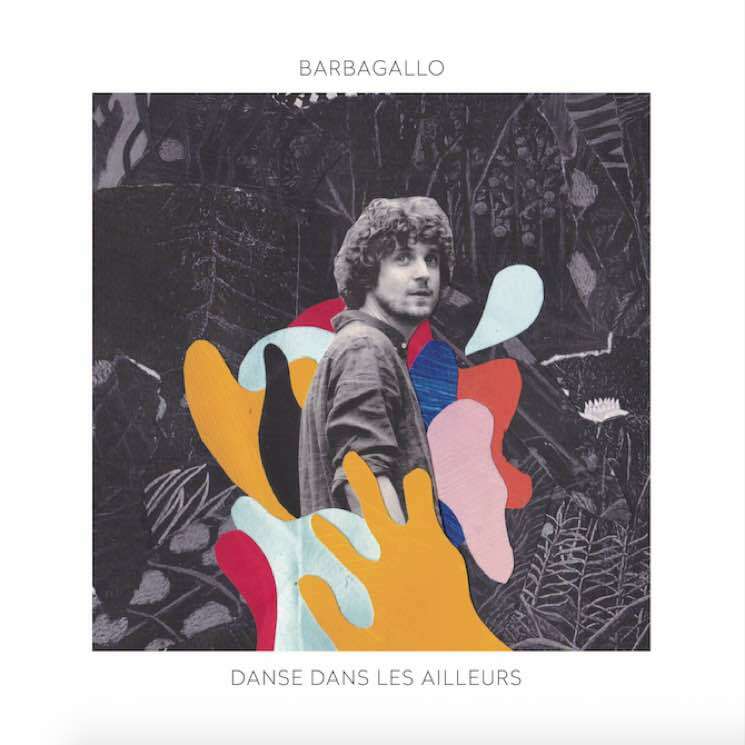 In addition to revealing the complete tracklisting for the upcoming LP, Barbagallo has also offered up a teaser listen to the new material, sharing a video for album opener "L'échappée." See the full list of song titles below, then hit play to watch the new clip. Tame Impala's last full-length album arrived with Currents in 2015. 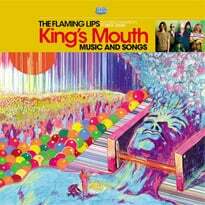 The band also released a Currents B-sides and remix companion album last year.